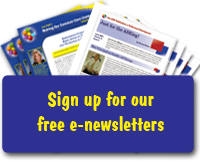 Just ASK uses a common language and concept system across all professional learning opportunities and publications. Your entire school or district can be on the same page. Literally! Judith Warren Little, Dean of the Graduate School of Education, University of California Berkley, wrote in her landmark paper, “Norms of Collegiality,” that the students of those who engage in frequent concrete talk about teaching and learning using a common language and concept system achieve at higher levels. 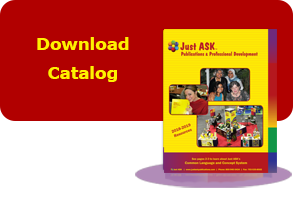 Just ASK took her research to heart and publishes books and offers professional development services that do just that.